Installing TPS diagnostic LED and correcting idle. LED can be found at a local radio shack or electronics store. Two regular LED lights with with positive and negative leads. Connect both of the power wires together with a male spade connector. The two power spade connectors run perpendicular to the two negative spade connectors. The negative wires each separately have there own male spade connector. 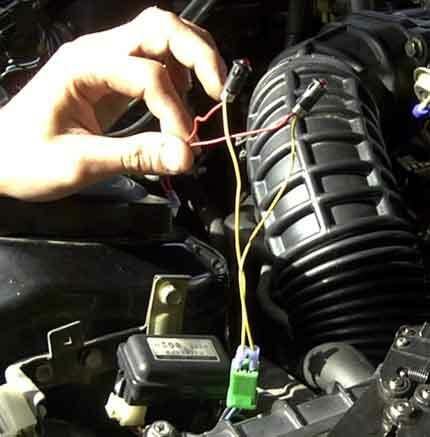 The negative male spade connectors run parallel in your green diagnostic plug. 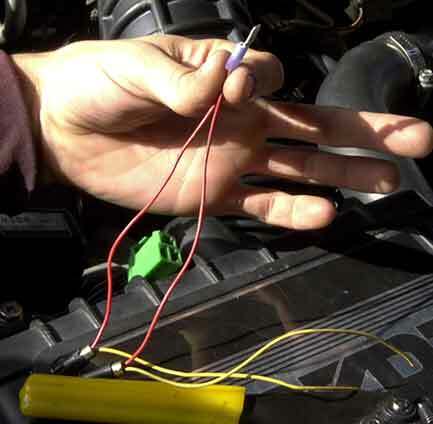 Only one light should be on while off throttle and at idle (idle light). 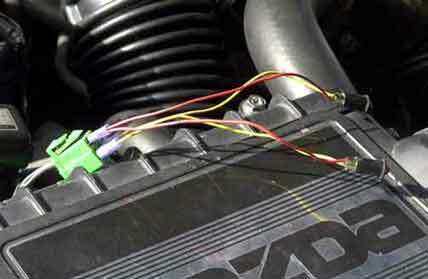 When on throttle the idle light should turn off and the on throttle light should turn on. 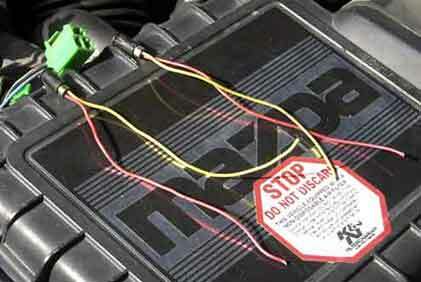 Once off throttle, the on throttle light should turn off and idle light should reappear with no surging. 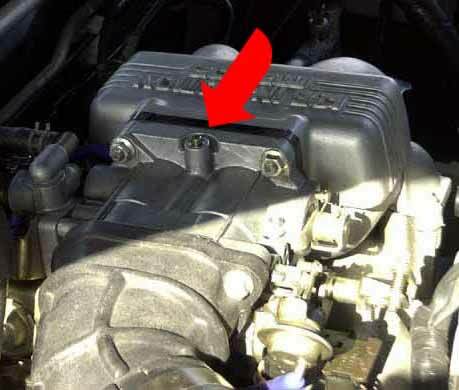 If your cars idle comes up and goes down repeatedly and you cant get it to smooth out then take the black cap off of your throttle body and close the screw(clockwise) and then back it off half a turn to one full turn. This should remedy the problem.